Great allies who are in search of high performance lighting and Economics in electricity bill, LED bulbs come gradually replacing the traditional system of incandescent or halogen lamps. The new lighting concept has won more and more Brazilian homes and, according to expectations of Brazilian Association of lighting industry (Abilux), by the year 2020 about of 70% of the national territory shall be LED lamps. 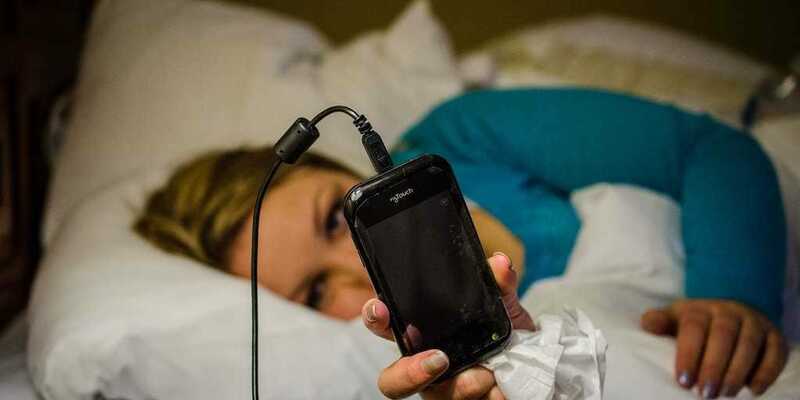 Regardless of the expectations for the future, currently, this new technology is already widely used in Brazil. 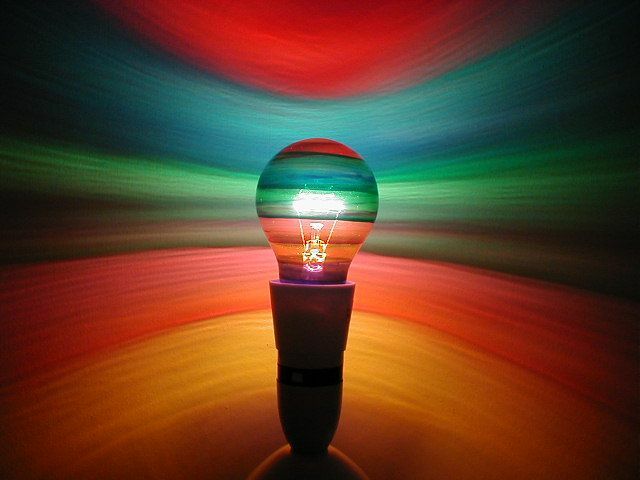 The energy crisis brought changes in consumer behavior and demand for LED technology increases every year. LED T8 tube lamp has been the solution for many homes and commercial spaces. 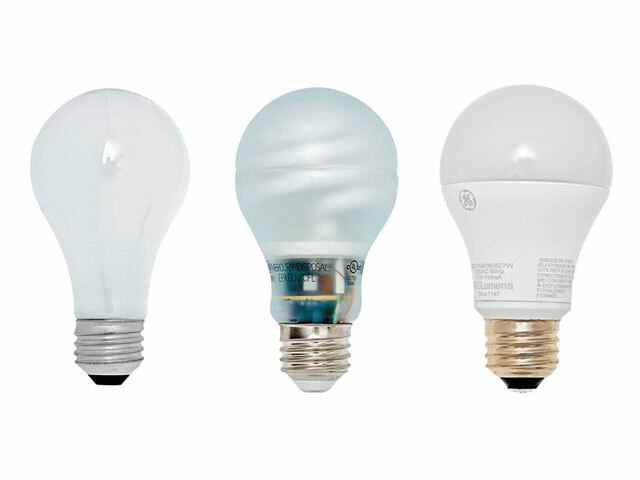 The LED are a little more expensive when compared to other types of light bulbs from the market, however, are able to provide an excellent cost-benefit ratio in the medium and long term. Learn more about this type of lamp and check out its main advantages. 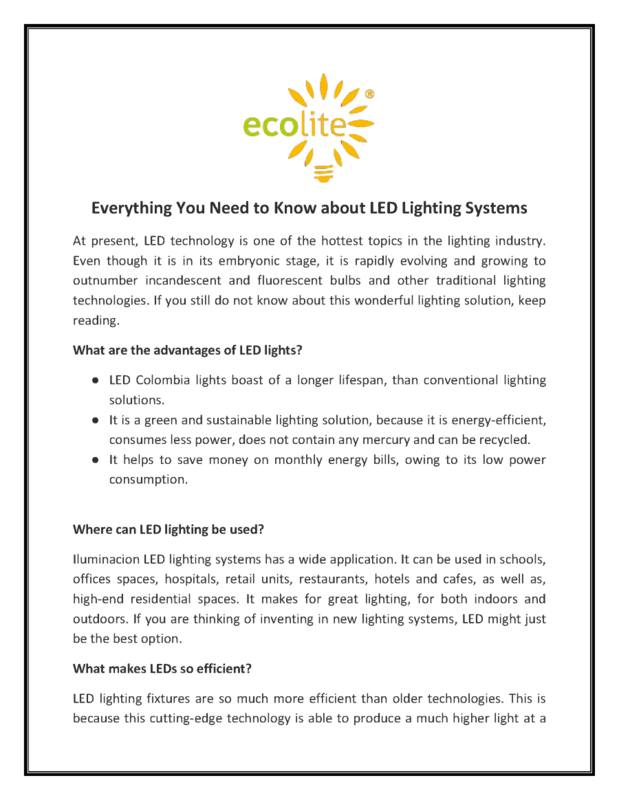 LED bulbs (Lighting Emitted Diodes, that means led light) have state of the art technology and allow savings of up to 90% on your electric bill, without compromising brightness performance. There are different models of LED lamps available in the Brazilian market. 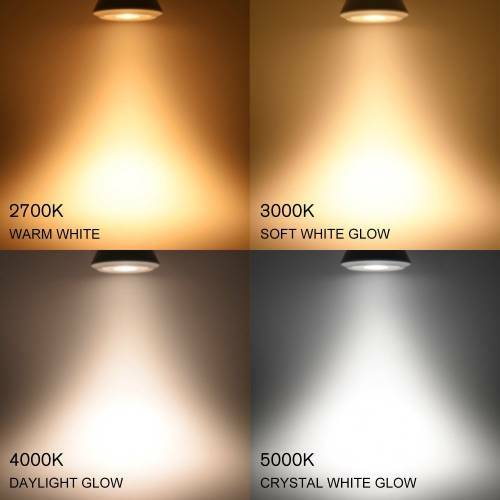 Apart from easy to install LED bulbs have high durability. 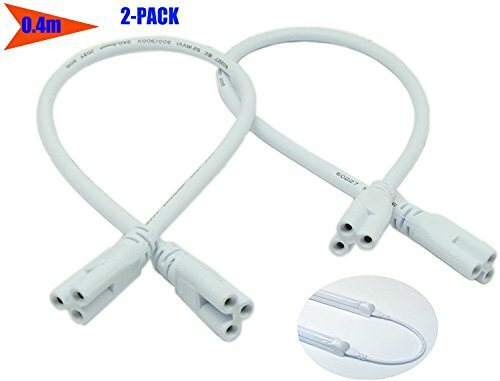 What is the T-8 LED lamp? 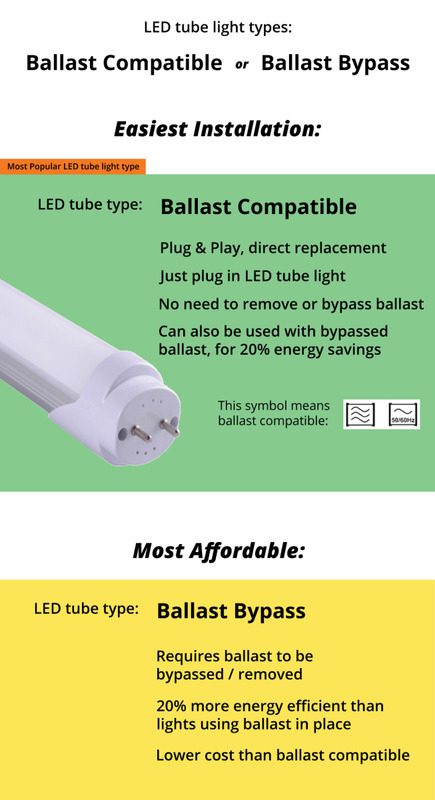 The tubular lamp T-8 LED’s most common type of light bulb available on the market. 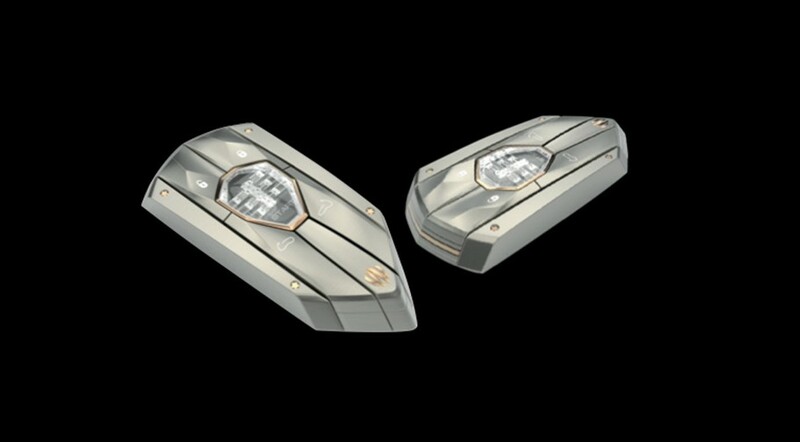 The main difference between the T5 and T8 is the diameter of the bulb.The T-8 comes out ahead because it is more powerful and has been the favourite to replace the old lighting system. 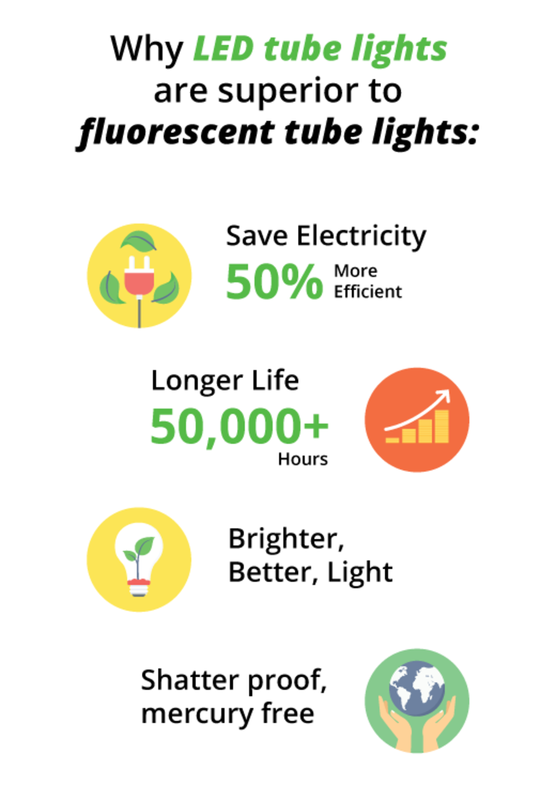 The conventional fluorescent lamps waste large amounts of electrical energy, since produce only 20% luminosity (80% is heat). 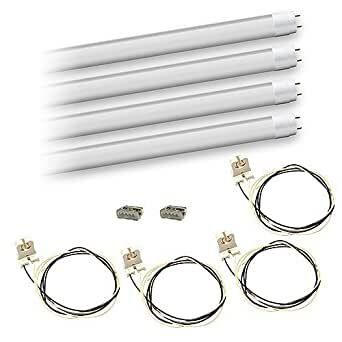 On the other hand, the tubular LED light and 95% releases 5% heat. 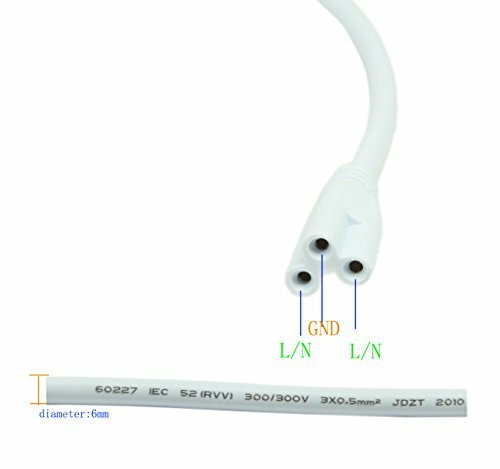 Who should use the T-8 LED lamp? This template serves residential, commercial lighting, lighting of car parks and underground areas and plates, signs and façades, pr dios, street lighting and public industries.